France in London | Franglish idioms : Holy cow! We let the cat out of the bag! 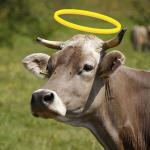 Franglish idioms : Holy cow! We let the cat out of the bag! The French use many idioms to talk about a variety of topics. Of course, there are also a good number of expressions about our pets. Here is a selection of idioms which prove that we are really country people at heart! - No way! On top of it all, someone told me it is nothing to write home about… And the ticket costs £15. That's taking people for a ride! Be careful with this duck's legs! 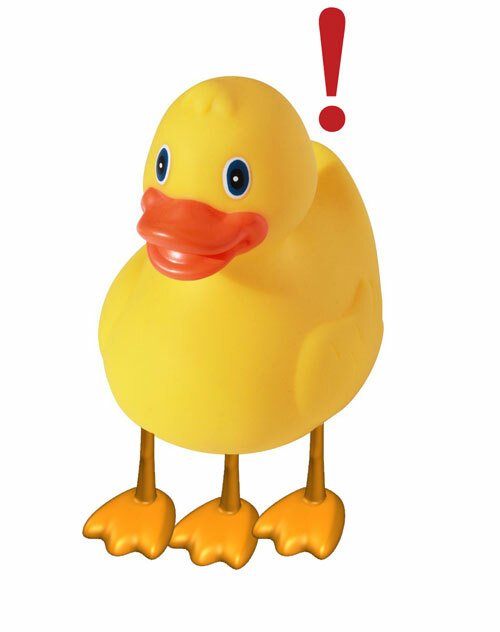 “Ne pas casser trois pattes à un canard”: this bizarre expression means that something is not really exceptional. Indeed, you might never have seen a three-legged duck before. Such an animal would be extraordinary, and it would also be amazing to break all its legs. Therefore, when something “ne casse pas trois pattes à un canard”, it means it is quite common and it is not very interesting. The English idiom does not use an animal. The Brits would tend to say “it is nothing to write home about” if they think something might be pretty ordinary. “Se faire prendre pour un pigeon”: someone described as a “pigeon” is easily fooled. This metaphor has been used since the end of the 15th century. Thieves used to lure a man, the “pigeon”, to a hidden place to steal all his belongings. But why would you talk about a bird? The verb “duper” comes from the hoopoe, called “huppe” in French. When the bird is plucked (“déhuppé”), it means it has lost its “huppe”. So the word was transformed into “dupe”. And the bird slightly changed from a hoopoe to a pigeon, which is way more common. In English, the best approximation would probably be "to take someone for a ride." “Etre une poule mouillée”: this expression describes a weak and shy person, short on courage. 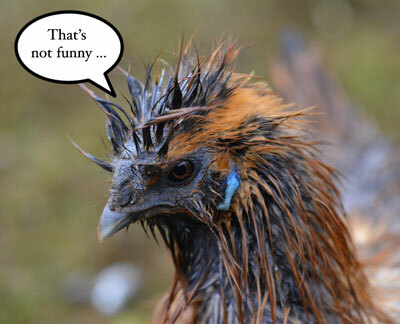 It has been used since the 17th century as people noticed that chickens seek cover quickly when it is raining. But the bird is protecting itself because it cannot fly when its feathers are wet. Anyway, the chicken is also a symbol of weakness in English, but you are probably better off calling someone a “wimp” those days. Here is a good example of a wet chicken !